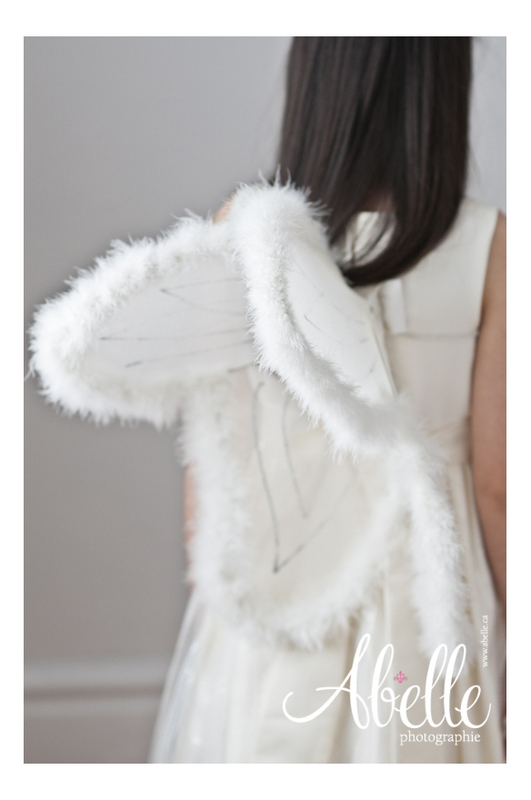 C’est avec sa robe de première communion, une crinoline en tulle, des ailes d’ange (oui, oui, vous avez bien lu) et des ongles d’orteils presque propres que Mlle C s’est fait photographier au studio. Seule. En lumière naturelle. Par un samedi matin tranquille. 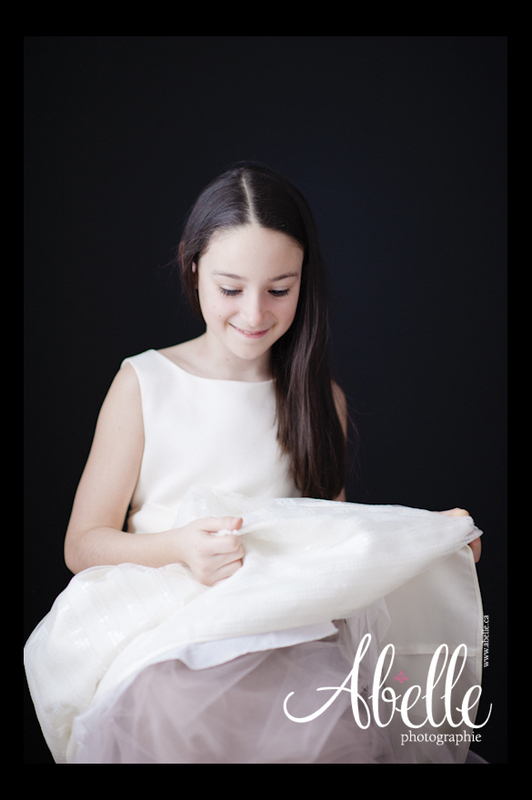 Il y a presque exactement deux ans, elle était venue au studio se faire photographier avec maman. C’est fou ce qu’elle a grandit depuis ce temps-là. Les enfants, c’est du bonbon. Ils se donnent sans réserve, sans gêne. C’est pourquoi ils sont si photogéniques. Donc, à la base, tout le monde est photogénique. Il s’agit de faire confiance et se laisser diriger pendant la session photo. Maintenant, Mlle C. a des devoirs. En plus de devoir apprendre le violon :), elle doit aussi choisir quelles images et grandeurs de cadres elle mettra sur le mur de sa nouvelle chambre. Les autres images de la session de portraits en studio sont visibles ici. 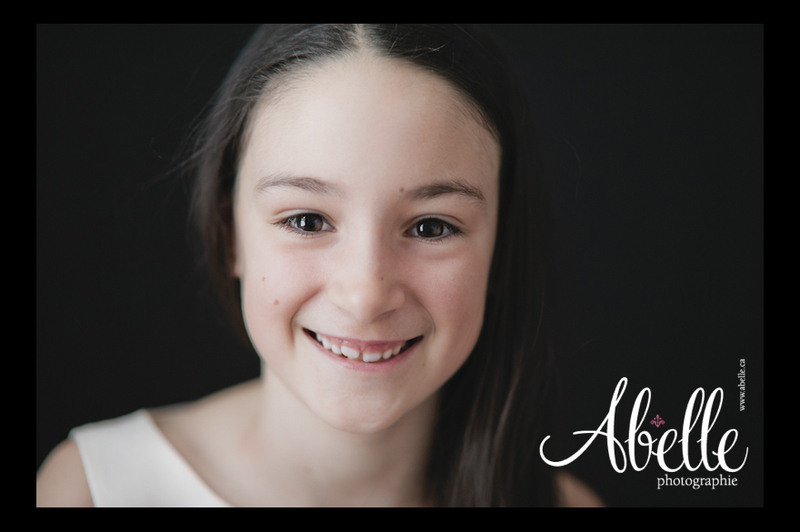 This entry was posted in Abelle photographie, Brockville photographer, Brockville wedding photographer, famille, Family portrait, Ottawa Portrait Photography, Photographe de famille de Montréal, photography studio, portrait on April 30, 2017 by AbelleMtl. This beautiful and talented woman is a loving life partner to a lucky man and mother of two smart, confident and funny young girls. She is a great role model to her daughters who are beautiful inside and out. Kathy is a professional makeup artist, owner of Winx Artistry. 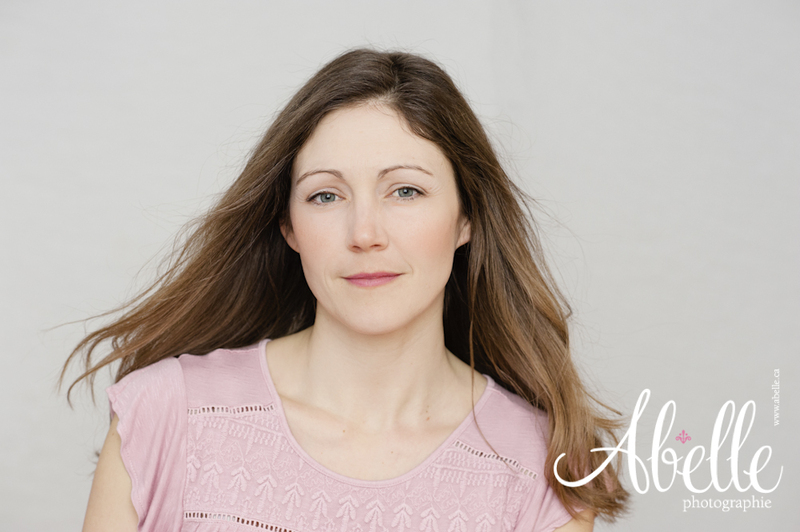 I have the pleasure of working with this incredible artist on beauty makeover and magazine-style portrait sessions we create for women in our studio. There are no words to describe what I feel knowing these portraits will now be part of this family’s home and legacy. This is why I do what I do. PS: Photographer’s secret tip: tickling was involved in the feature image. 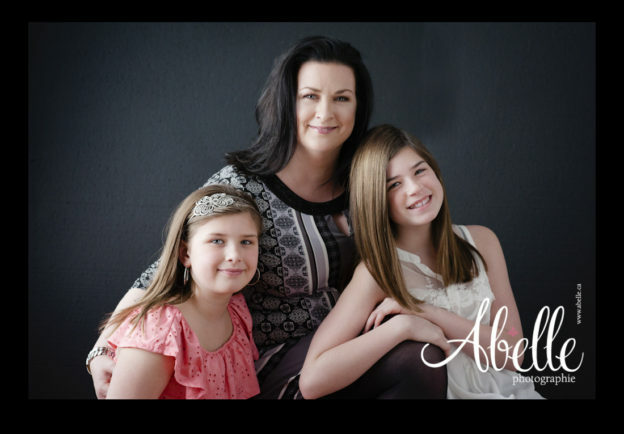 This entry was posted in Abelle photographie, Brockville photographer, Elegant makeover and portrait photography, Family portrait, Ottawa Portrait Photography, photography studio, portrait on April 23, 2017 by AbelleMtl. 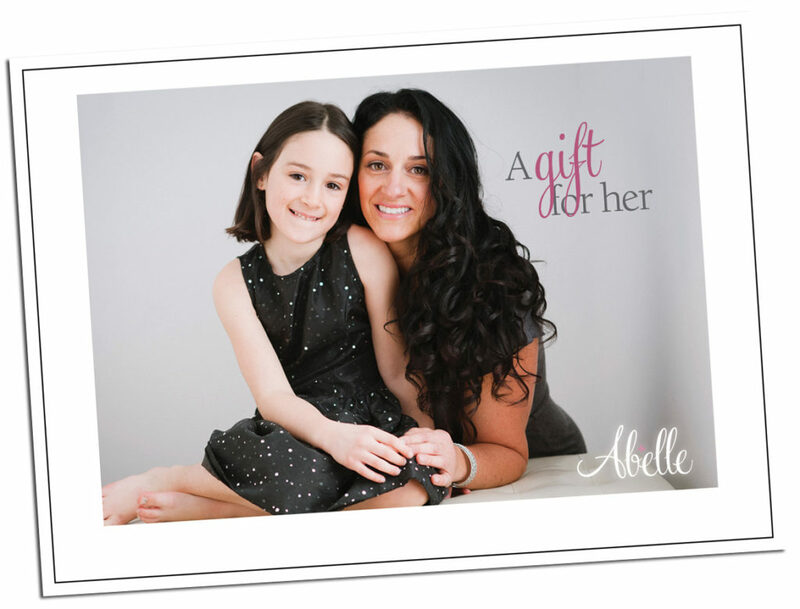 Abelle studio beauty portrait photography. Corporate portraits. When it comes to your business’ image, what are some of the key design elements that make up your brand? Color scheme, shapes, keywords or phrases, etc. As entrepreneurs and business owners, you are also part of the brand. The language you use, your demeanour in public and personality are intimately connected to the brand you create. It is with this in mind that Stephanie approached this shoot. She wanted portraits that were strong and powerful. So we kept things simple and understated. This woman is stunning. 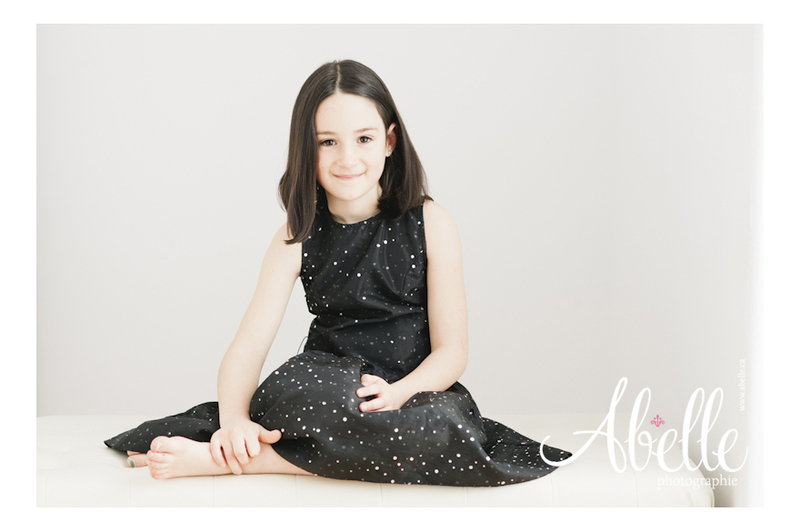 The challenge was to keep this shoot from turning into a beauty portrait shoot. This woman is is a force to be reckoned with. 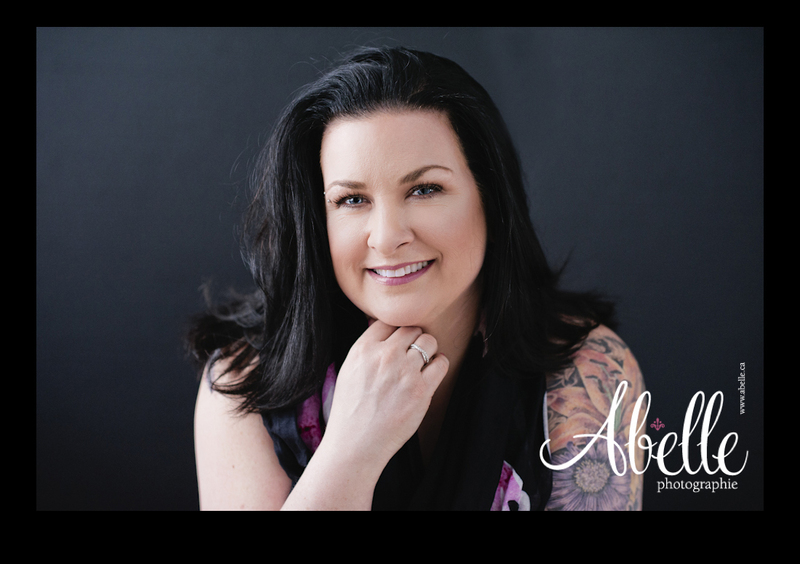 She is a leader in her community and an expert in the field of holistic health. New Leaf Wellness offers inspiration, guidance and healing. 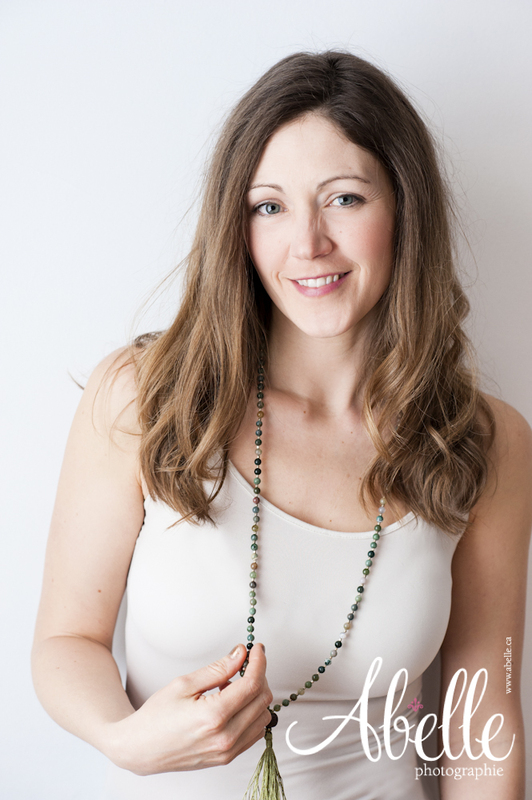 Curious about what holistic health is about? Find out more about this beautiful master through the website and Facebook page. 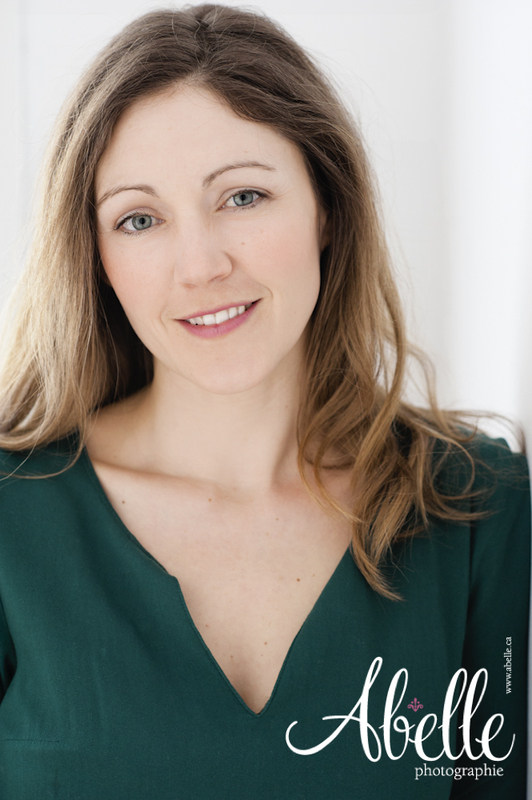 To see more images from this casual corporate portrait shoot. Do you wish to update your business image? Call or email to book your photo shoot. 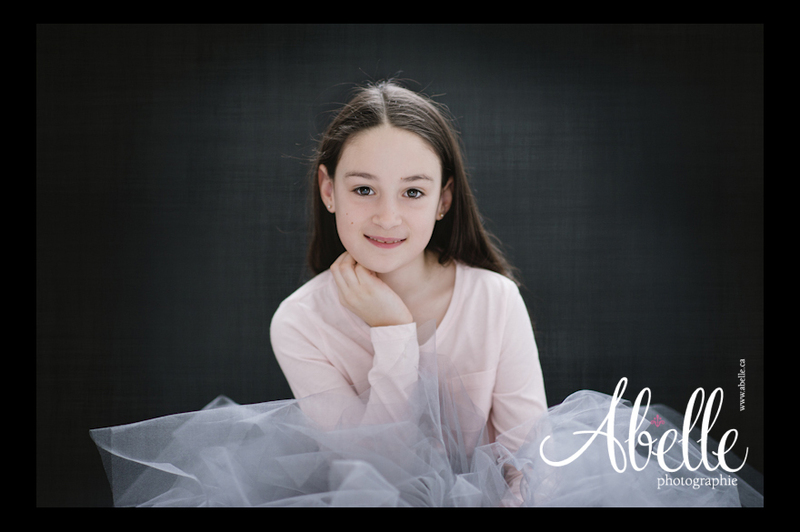 This entry was posted in Abelle photographie, Brockville photographer, Corporate portraiture, Ottawa Portrait Photography, photography studio, portrait on April 14, 2017 by AbelleMtl. When your children go looking for images of you, their mother, what will they find? It is time you stood in front of the camera. For your children. For you. Special Gift Vouchers available at our Brockville portrait studio. 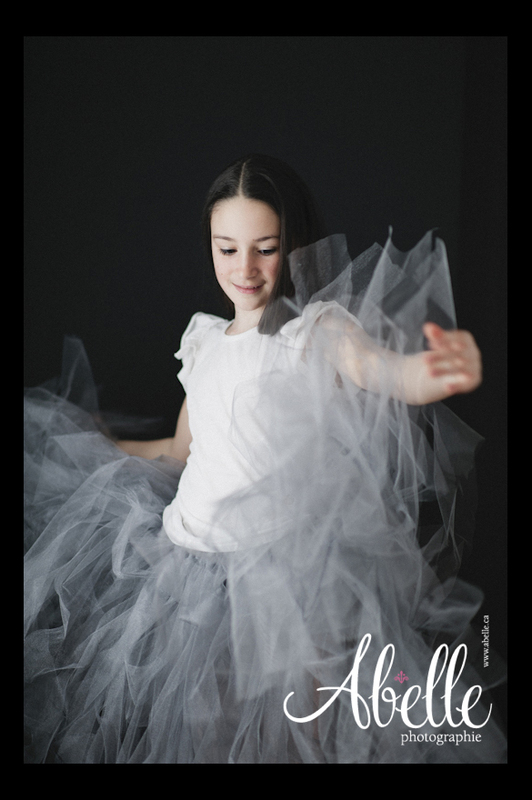 On-location option available (Montreal and Eastern Townships, Qc). This special offer valid until Sunday May 14, 2017. 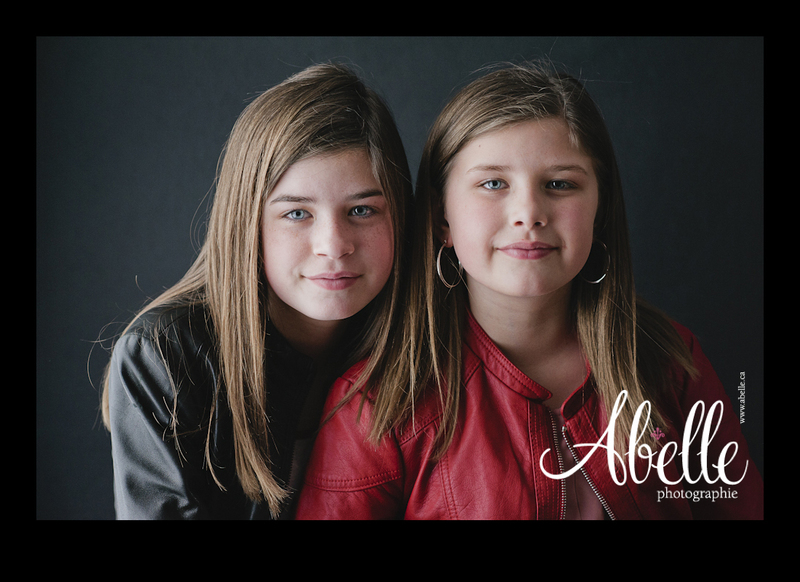 This entry was posted in Abelle photographie, Brockville photographer, Elegant makeover and portrait photography, Family portrait, Glamour photographer, Glamour photography, Ottawa Portrait Photography, photography studio on April 2, 2017 by AbelleMtl.